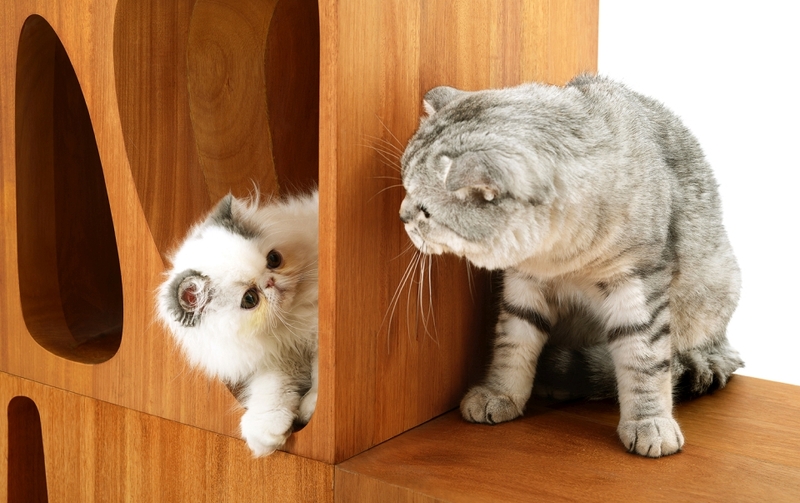 People who own cats have some very peculiar experiences with their feline friends. 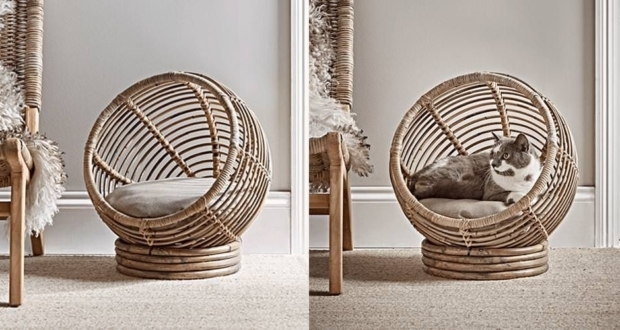 Even if you do not have a cat, you might have heard about their behavior especially with products like laptop, woolen balls or locus. 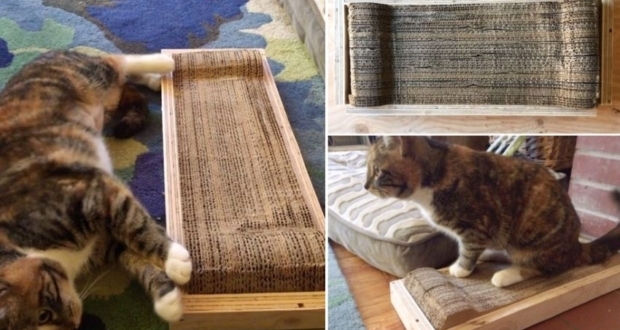 Well, it is not clear that why cats love playing around such stuff, but they love to explore locus or unknown path behind the holes. 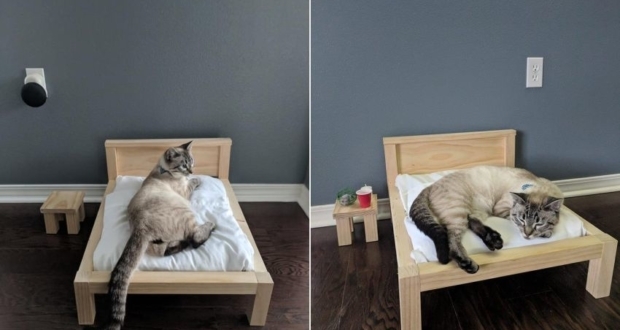 To add more quirkiness to cats’ quest, Ruan Hao from LYCS Architecture has designed an all-new CATable 2.0 cat bed for the conscious cat lovers. 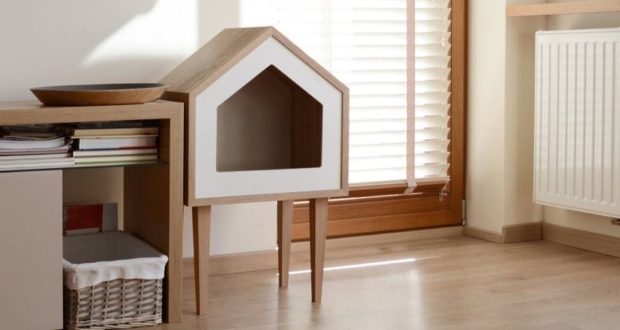 The new table is the advance or new addition to Hao’s CATable, which we featured on our blog last year. 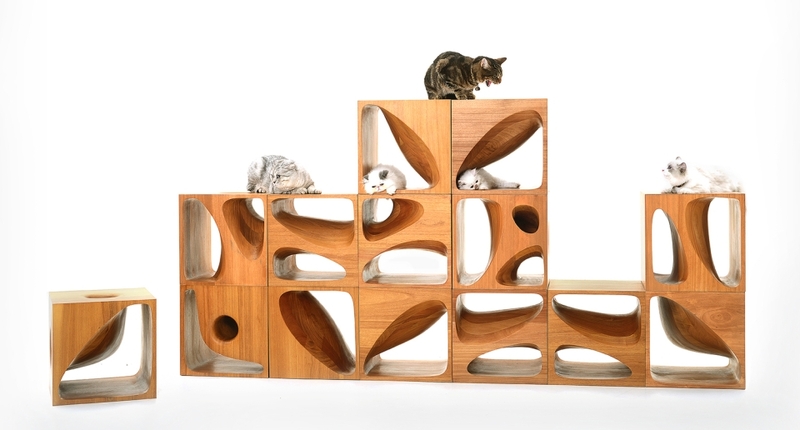 CATable 2.0 cat house is a collection of timber cut groovy cubes that is designed to double as a table to carry out your daily and official task, while keeping the feline busy with tunnels inside the cubes. 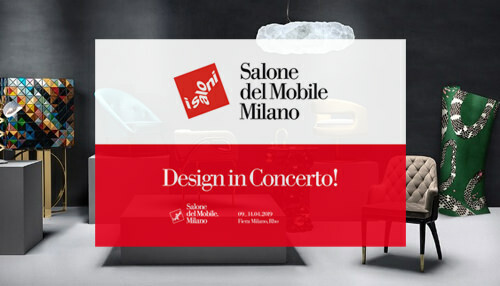 The all-new table was unveiled to the cat lovers in the Milan Design Week 2015, and we are positive that it must have received huge appreciation from not only cat lovers, but also from everyone else. 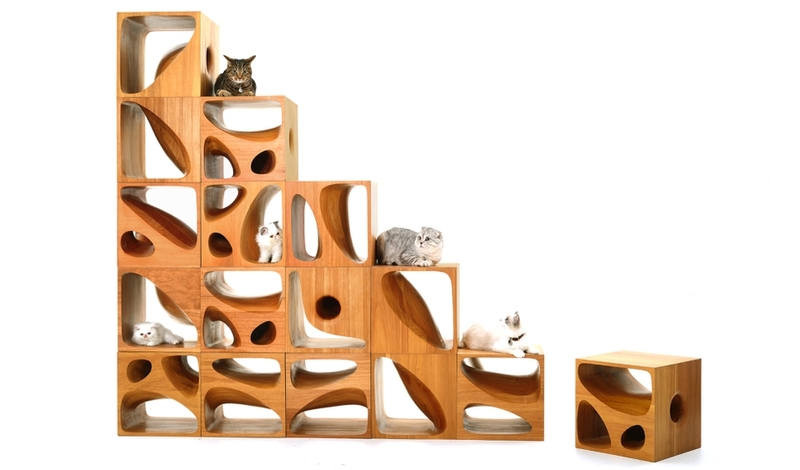 The LEGO-inspired cubes feature honeycomb design approach and holds plenty of space for cats to explore and enjoy the maze. 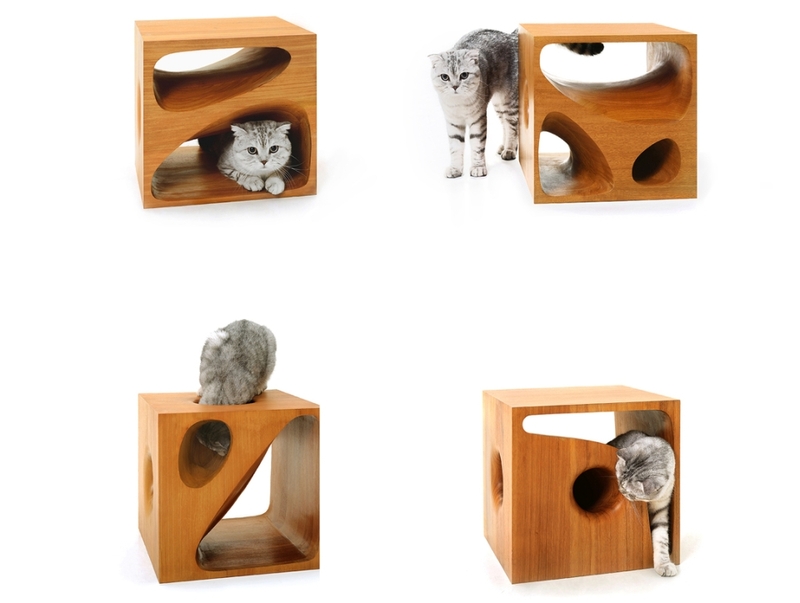 Different shapes and cuts inside the cube acts like puzzling tunnels for cat, which they will surely enjoy to explore and solve. 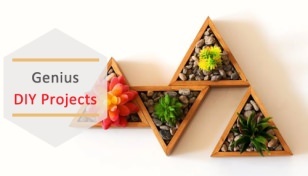 This multifunctional pet furniture consists of four unique pieces of cubic wooden modules, each holding different yet intriguing shapes. 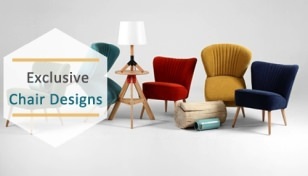 These modular cubes, gives owner the freedom to use them as bookshelf, stool or table. 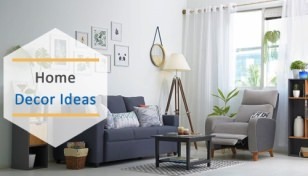 Whether stack them together or as a single cube, these will not only solve your interior purpose but also be a great place for your little munchkins at home. 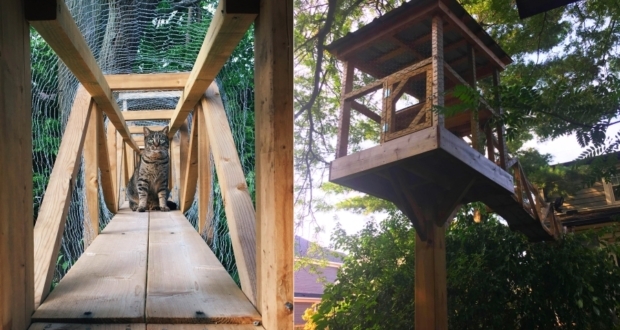 Well it’s a must for cat lovers, as this will help you in working without any intrusion of cats as well as keep your little munchkins active and busy in solving their own quest. 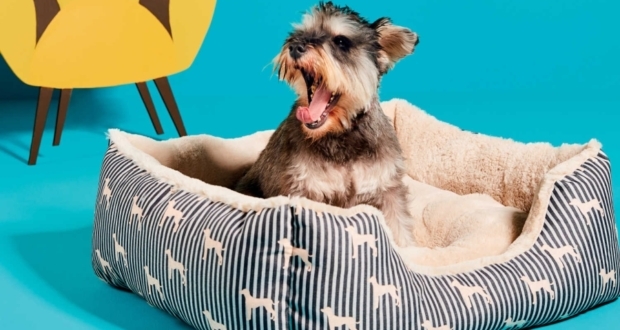 Currently, there are no updates on availability of the table, but we really hope that Hao and LYCS make the CATable 2.0 pet bed a commercially viable product soon.